An important technique in property loss prevention is the subdivision of a building into compartments and sub-compartments. This subdivision is usually accomplished by erecting physical barriers that will limit the damage caused by fire to the room of origin. The damage caused by the spread of fire can be minimized when effective compartmentation is incorporated into a building’s design. One method of combating the spread of fire through openings in, or around, barriers is to properly design and install firestopping which is certified by FM Approvals. Firestopping is intended for use in openings in, or between, fire resistant walls, floor/ceiling assemblies at head of walls and at construction joints between floors and walls.  All FM Approved firestopping assemblies have been fire tested to ensure that they will function successfully in the event of a fire. Each firestop assembly has been assigned an hourly rating based on the time period for which it successfully met the performance criteria. Firestopping is designed with specific criteria for each application so it is important to only use firestopping in accordance with the manufacturer’s instructions.